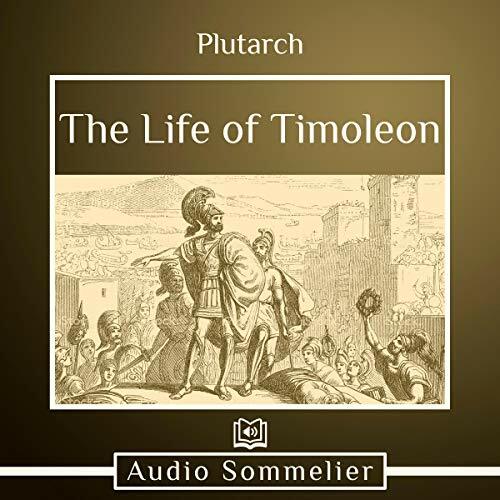 The life of Timoleon, as told by Plutarch in Parallel Lives, is a twisted and intriguing one. Deemed fiercely patriotic for helping plan the assassination of his tyrannical brother, Timoleon was multifaceted. He was integral in helping the citizens of Sicily, as well as his own citizens. But for the many things that he did, Timoleon suffered a lonely end - only to be celebrated further after his death.